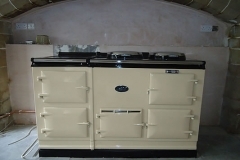 Welcome to our sales department in Cheshire. 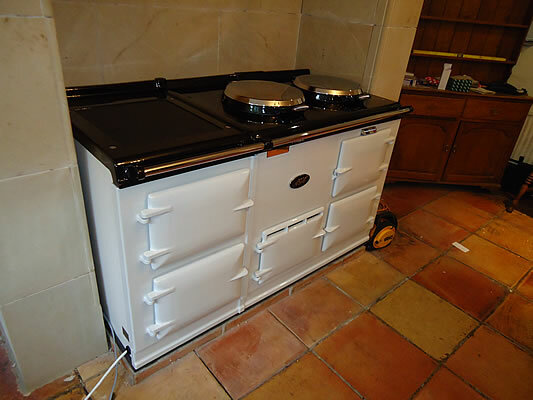 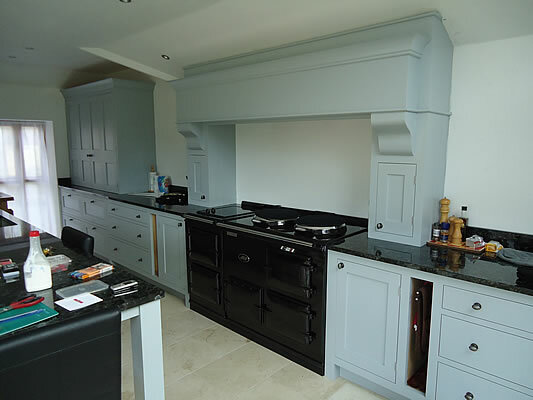 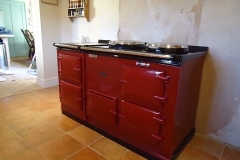 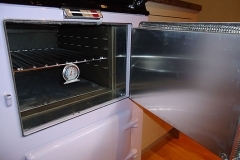 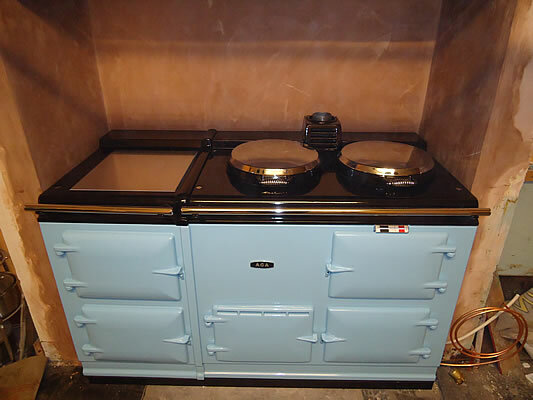 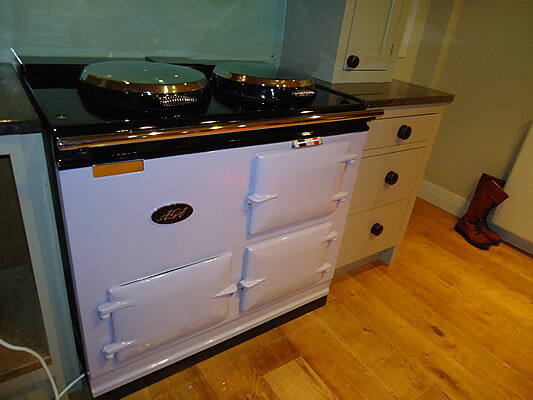 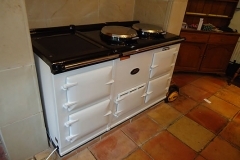 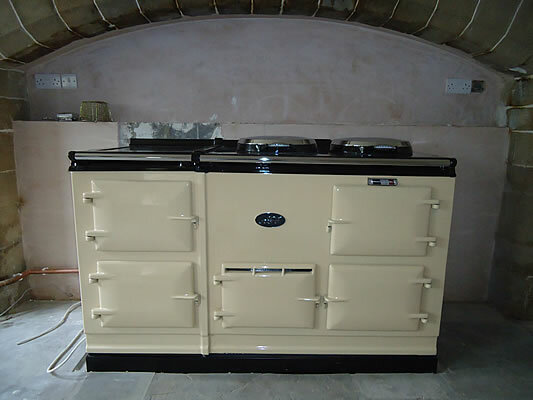 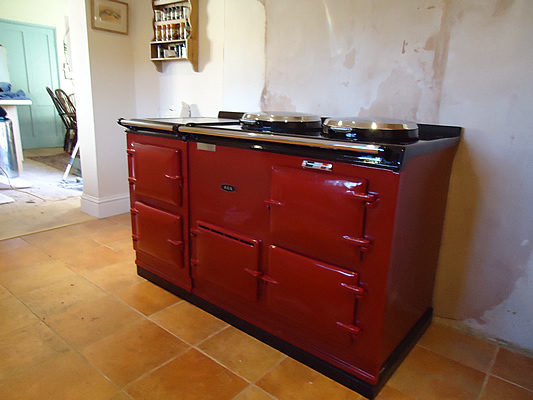 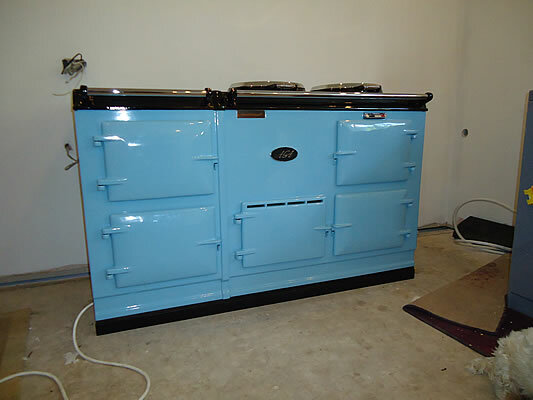 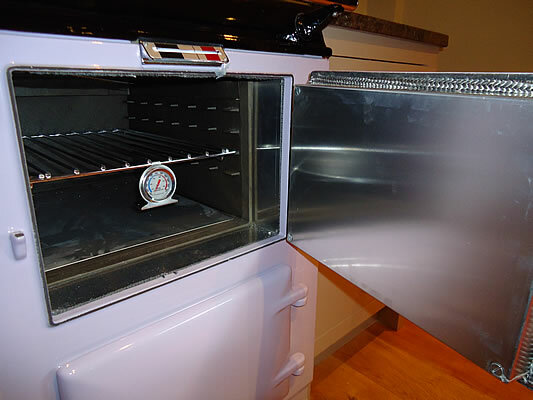 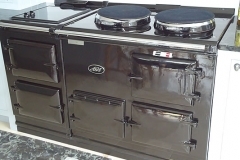 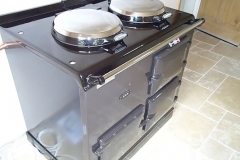 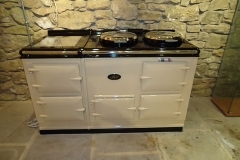 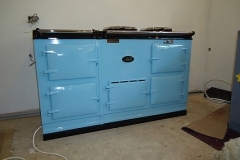 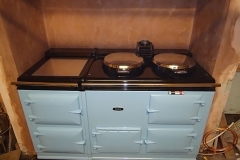 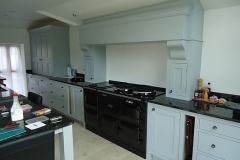 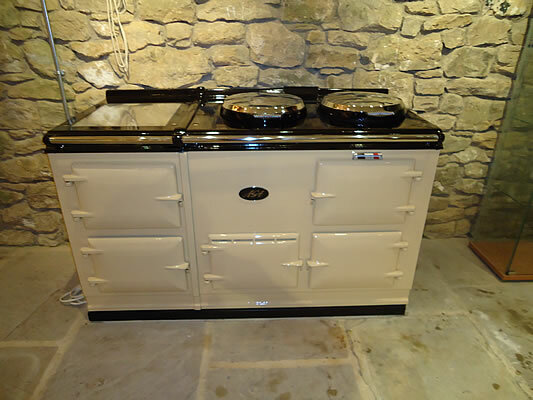 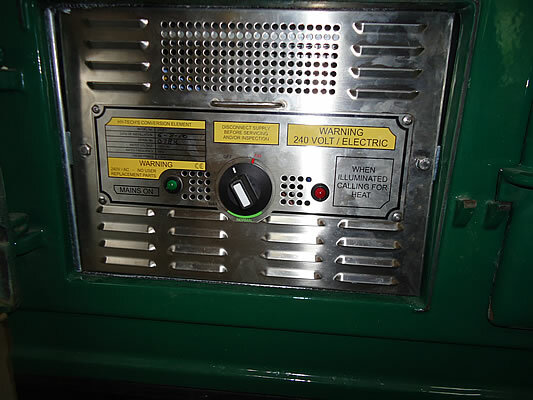 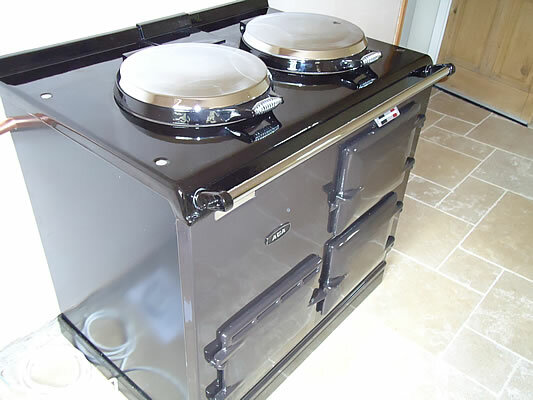 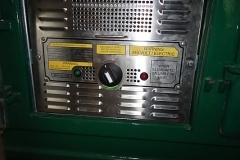 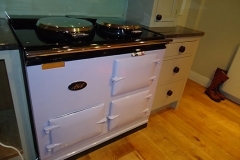 We offer a wide range of new and reconditioned Aga cookers. 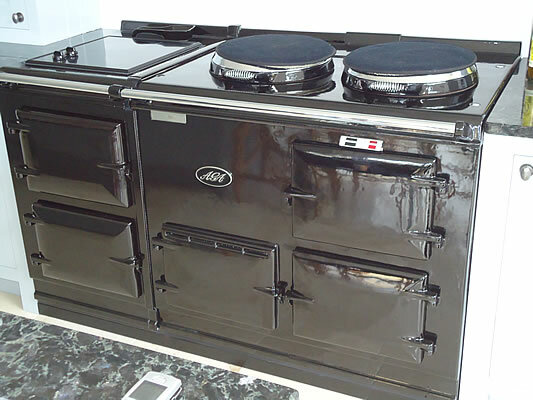 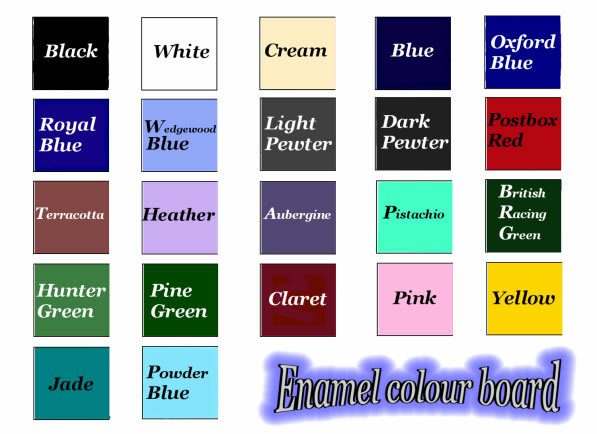 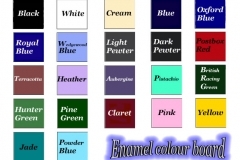 Whether you are looking for 2 or 4 ovens, cream or black, your needs are our interests.